Round Rock Towing Service has a wide variety of light and heavy duty tow trucks and specialist equipment available. That means we have the equipment and the crews with the skills to deal with any type of challenge our roads can throw at us. Our on call team are available 24/7, and we will get to you as soon as we can, wherever you are in our service area. We work hard to maintain great response times, and pride ourselves on always having the right equipment on hand to deal with any job. Most of all though, we have a great team, who go the extra mile every time to deliver an excellent tow truck service every time. Despite its name, light duty towing equipment is suitable for most towing jobs. We can use it to recover and remove cars and small trucks, to tow you to your home, your mechanic - or wherever you need to be. We are available to take emergency calls, 24/7, and also offer 24 hour roadside assistance. If we can get your vehicle moving again after a simple issue or breakdown, we will - and if not, we can tow both you and your vehicle to a location of your choice, so you can make onward arrangements. We are very pleased to have great, modern and well maintained equipment on hand to serve you. However, we are most proud of the great team we have assembled here at Round Rock Towing Service. Every single member of our team is experienced and enthusiastic - and able to solve unusual and complex problems, while still keeping a smile on our faces. We are proud to serve our local community, and that makes us passionate about delivering a good job, every time. If you want to know more about the skills, experience and qualifications of our team, just give us a call. It is nice to imagine you’ll never need roadside assistance or a towing service, but it happens to most people at some point. 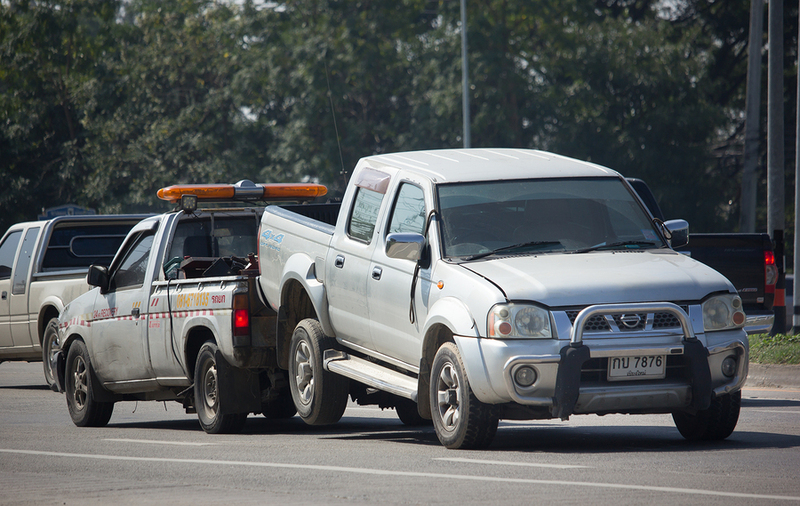 Maybe you have a breakdown or minor accident - and you need to find a towing service in an emergency, which can serve your location, and has the right equipment and crew to deal with your problem. It’s a good idea to get recommendations from neighbors, friends and family before you need the services of a tow truck, so you’re not caught in a difficult situation later. We are always pleased to meet new customers who have come to us after a recommendation from a neighbor or friend. Check out the customer testimonials here on the website for more about what clients love about us. We aim to offer an excellent level of customer service to our clients at all times. That’s one reason why we have a wide range of tow trucks of different types available, and are able to provide 24 hour towing and roadside assistance cover for the area we serve. Customers benefit from reduced wait times, and a quick response from a member of the Round Rock Towing Service team. If you need our help in an urgent or emergency situation, please give us a call so we can make sure someone is on their way to you as soon as possible.